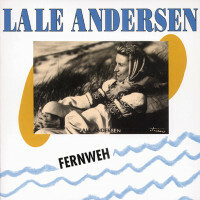 1-CD with 20-page booklet, 27 tracks. Playing time approx. 75 mns. Liese-Lotte, Helene, Berta - first names, of which Helene at best promises an aura; Liese and Lotte are called cows and horses, Berta is clumsy and peasant, the name of a buxom maid. Liese-Lotte Bunnenberg is hard to articulate and with seven syllables much too long, but in the end not worse or better than most other names. 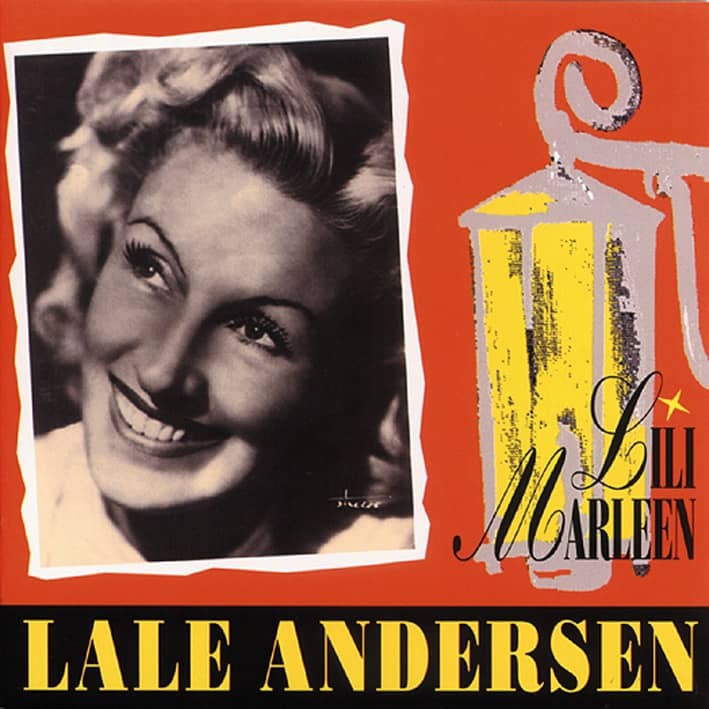 But you can't become a world star, you have to call yourself Lale Andersen. What's in a name? asked Shakespeare. Everything? Could Wolfgang Amadeus Mozart also have been called Fred Sülzenfuß? Or imagine Joseph and Mary calling their son Rudi. What would have happened to Christianity? Nothing. That's in a name. But it'll be 30 years before Liese-Lotte becomes Lale. But it is certain that her names were never Carlotta, Helena, Eulalia. 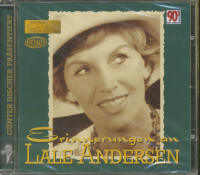 There was also no Danish branch of the Andersen family, she neither grew up in Oslo nor is she Norwegian. 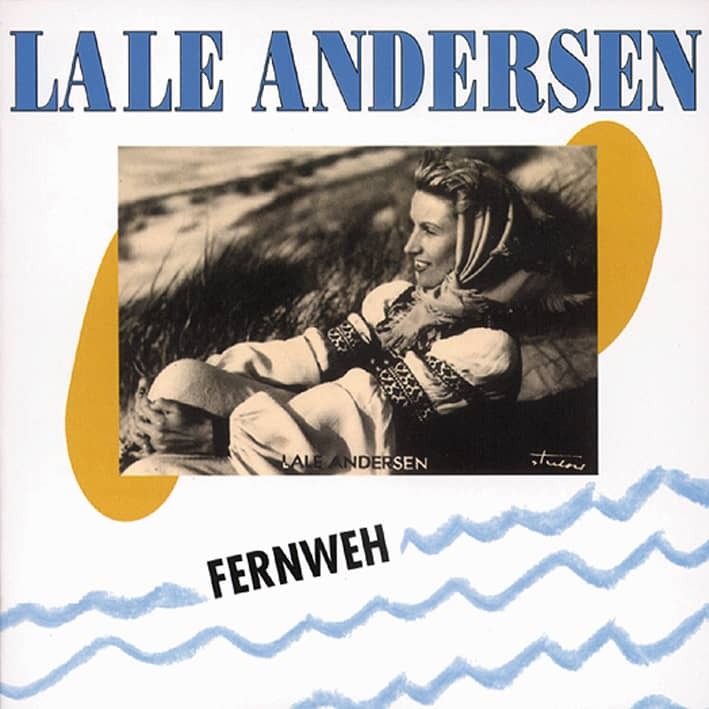 She wrote herself Liselotte very early, then her first name was Wilke and she called herself Liselott Wilke, then Liselott Wilke-Andersen and Lale Wilke, last but not least Lale Andersen. 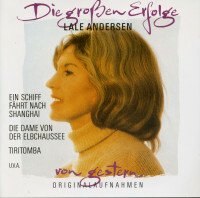 She used the pseudonyms Nicola Wilke and Krohn or Crohn as lyricist. In 1949 her Swiss passport bears her changed first name and the real name of her second marriage: Liselotte Beul. This is as confusing as it is wrongly stated in numerous publications. This is surpassed by her various years of birth: 1900, 1905, 1908, 1910, 1912, 1915 In all major contemporary reference works except the'Musik-Brockhaus' and the'Deutsche Biographische Enzyklopädie', which indicate the date 23 March 1905 registered by the Royal Hanover Registry Office, the year is differently wrong. If one refrains from journalistic carelessness, there must have been - if desired, intentionally or accidentally - false official entries. 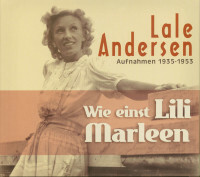 Like many artists and prominent women who were rejuvenated by years and decades - from poetess Else Lasker-Schüler and Marlene Dietrich to the presidential wives Elly Heuss-Knapp and Wilhelmine Lübcke - Lale was always striving to be as young and beautiful as possible. Her year of birth was her private affair and was adapted to the time. She played with the facts and figures of her life and her imagination has captivated her to all kinds of stories, especially as the pressure to live too beautiful is great for every star. Her life could only be happy, interesting, outstanding and extraordinary, just as a normal life is not. 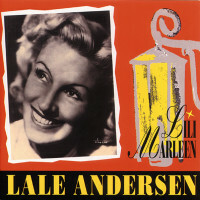 For Lale Andersen, the sky had many colours, as the title of her autobiography published in 1972 suggests. In life, on the other hand, she had enough traction, willpower and Prussian discipline. However, the Nazis succeeded in shaking their foundations and driving them into a hopeless situation. Liese-Lotte was born in Lehe, a market town in the province of Hanover, which had been annexed by the Prussian state in 1866. The town bordered Bremerhaven in Bremen and today Lehe is a district of the largest town on the North Sea. To the east runs the Geeste, a tide-dependent, meandering river, to the west borders the Kaiserhafen, which could be crossed by ferry at Liese-Lotter's time to reach the New Lloydhalle, the'Bahnhof am Meer'. Here the passenger ships of North German Lloyd sailed; every Tuesday morning a fast steamer left for America. In terms of population Lehe was an up-and-coming town: with almost 25,000 inhabitants it was larger than the other towns of the Lower Weser, Bremerhaven, Geestemünde and Wulsdorf. The Evangelical-Lutheran family Bunnenberg, Georg Adolf Hinrich and his wife Berta Adelheid as well as their first child Thekla Berta Auguste, lived in Lutherstraße 3, right on the corner of Hafenstraße. Two rooms and a kitchen, through which we went to the balcony and the toilet. Liese-Lotte grew up here in a petit-bourgeois milieu as the daughter of a ship steward who sailed for North German Lloyd. She herself has occasionally indicated the profession of father with helmsman, ship's officer or romantically transfigured with sailor.